We want to Welcome Robert Feltham To Our Dance Family! – Dance Vitality: Award-Winning Ballroom Dance! We want to Welcome Robert Feltham To Our Dance Family! Robert Feltham only started to dance with Kateryna recently and since they’ve worked hard to get ready to compete. After Robert’s long break & broken ankle recovery, he is finally back to dancing and Kateryna is his dance teacher and Pro-Am dance partner. 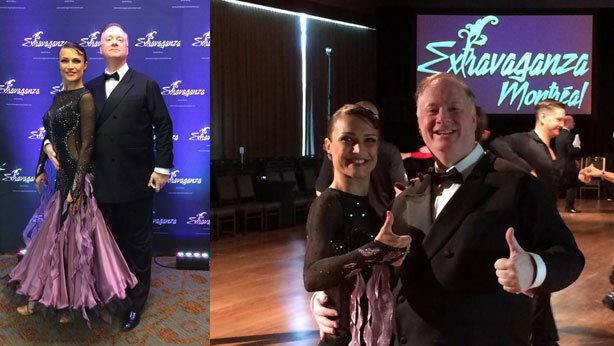 They recently competed at the Extravaganza Dance Sport Championship and Le Chic de la Danse where they took home a 3rd, 2nd, and finally a 1st place in Ballroom Dance Style. 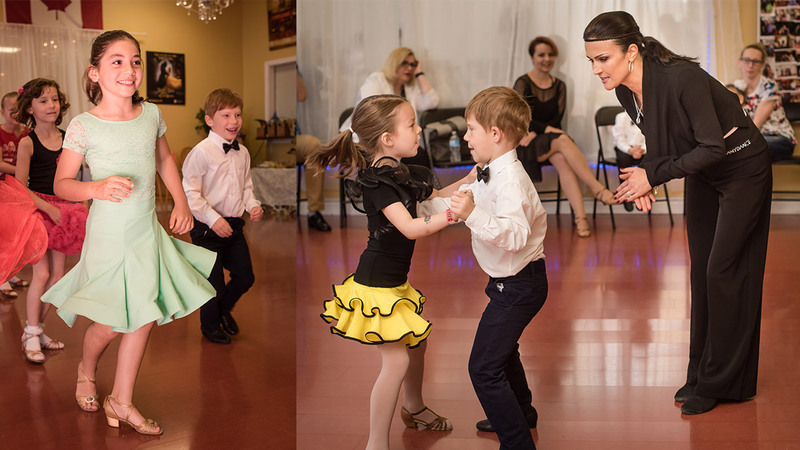 Previous StoryBallroom Dancing is Ideal for Kids! Hello Dancer! We’re so excited to connect with you and the entire dancing community in Toronto! At Dance Vitality we provide you and our students, teachers, social dancers and performance dancers with a first class instruction experience! 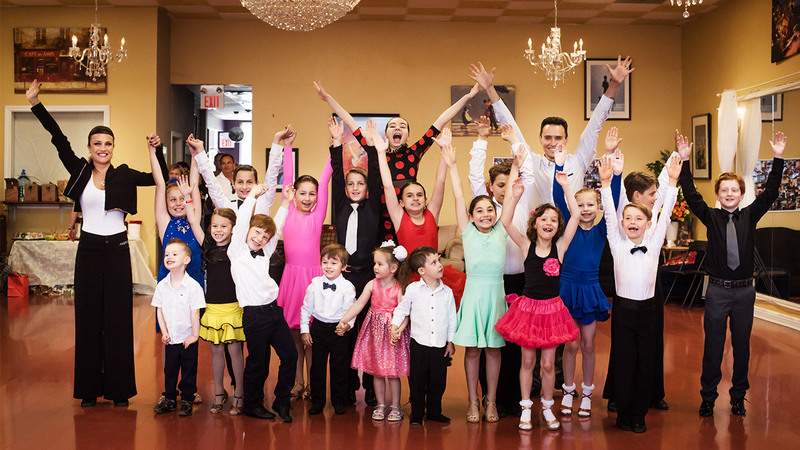 From Private Lessons to Social Dance Parties and Events, to customized Wedding Dance Programs, we are proud to be raising the standards of your dance coaching! What Our Students Are Saying!